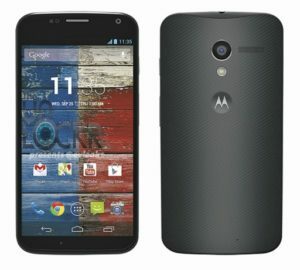 Motorola now has a confirmed date for the most leaked and hyped Moto X smartphone. They will be holding it on 1st of August in New York. But today the official press image leaked through TheUnlockr. 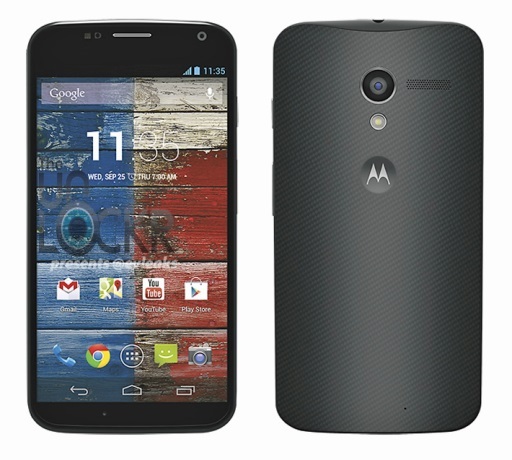 There are some confirmed specs as well about this Moto X smartphone from Android Police.